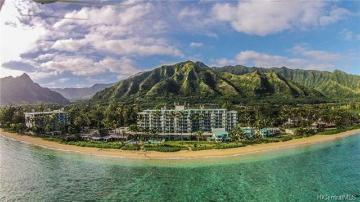 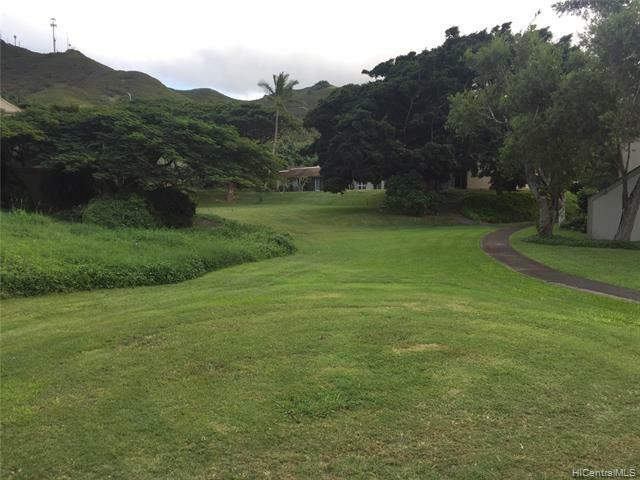 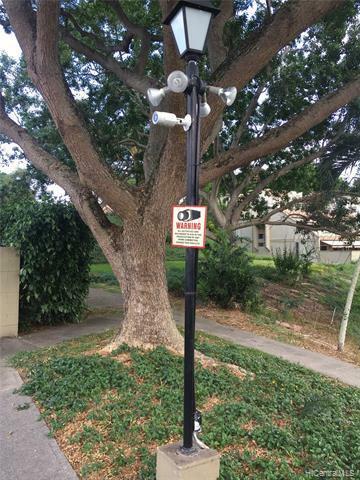 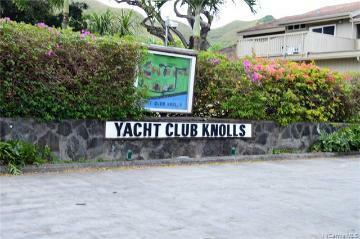 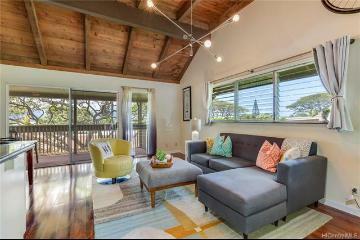 Minutes from beautiful Kailua Beach, Aikahi Shopping Center, Kaneohe Yacht Club, Kaneohe Marine Base and the H3 Hwy. 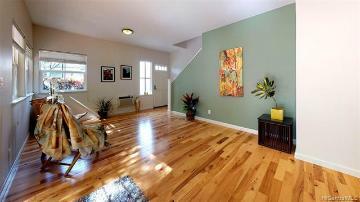 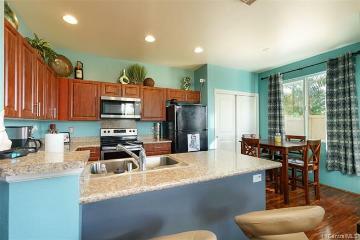 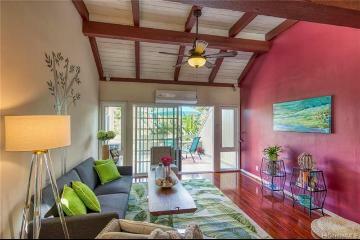 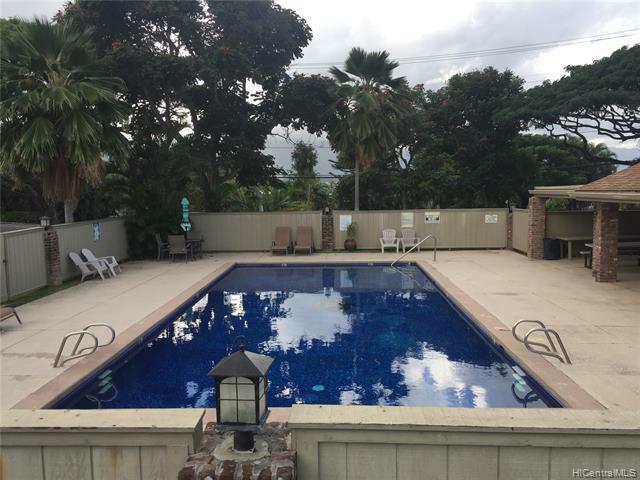 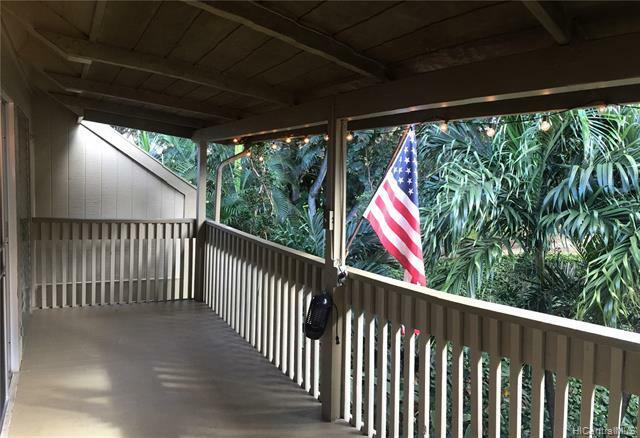 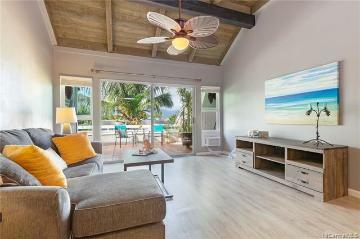 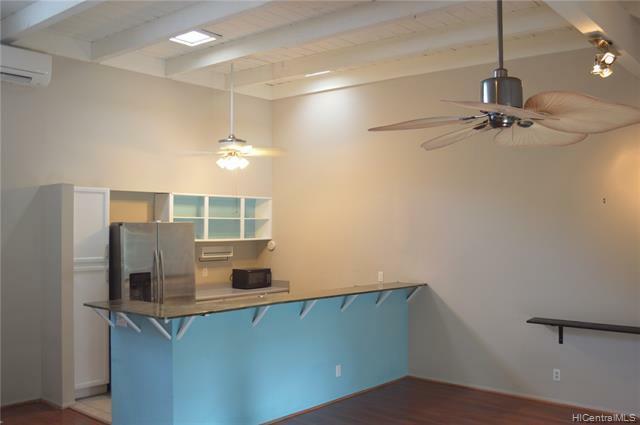 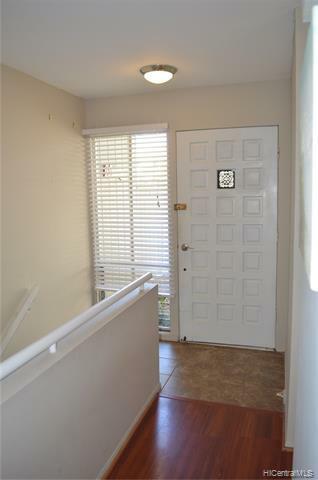 Enjoy beautiful views of Kaneohe Bay and the Koolau Mountains while driving to and from this nice 3 bed, 2 bath home. 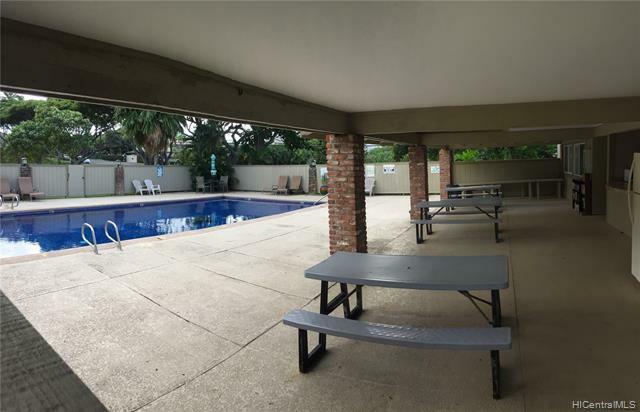 Complex boasts park-like setting, inviting pool area, and security. 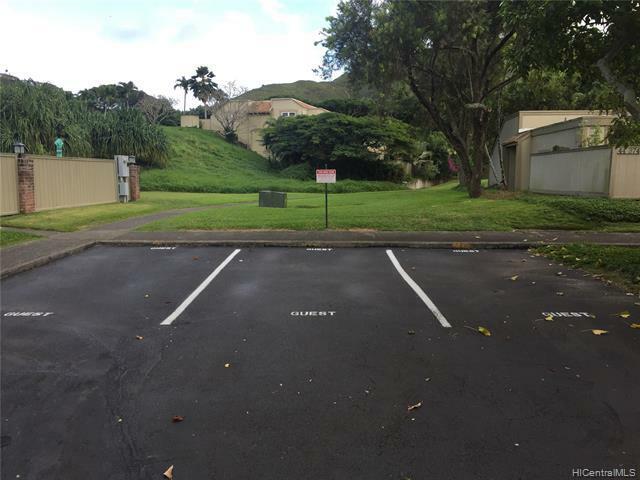 Plenty of guest parking is available. 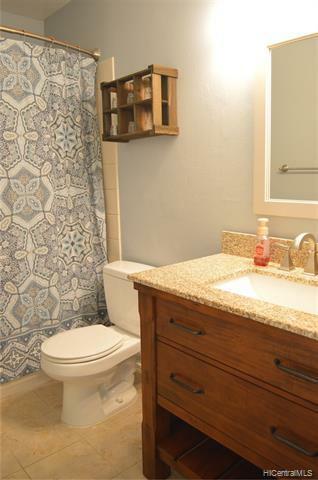 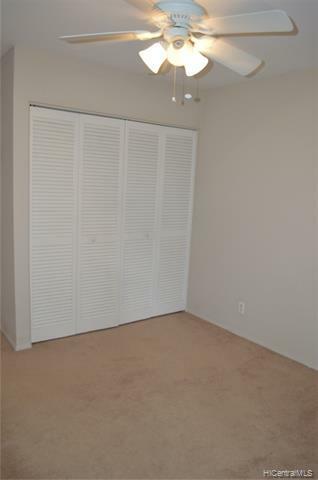 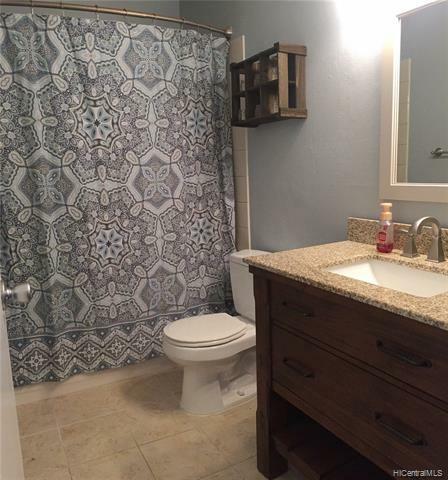 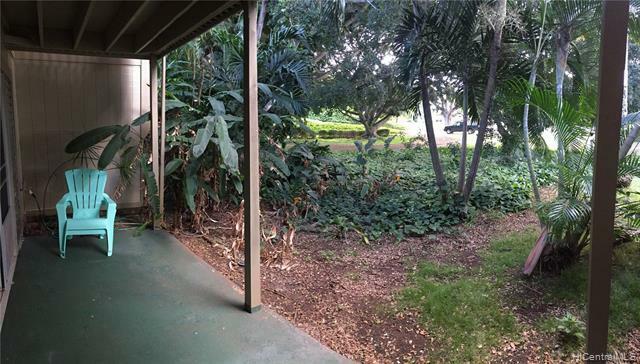 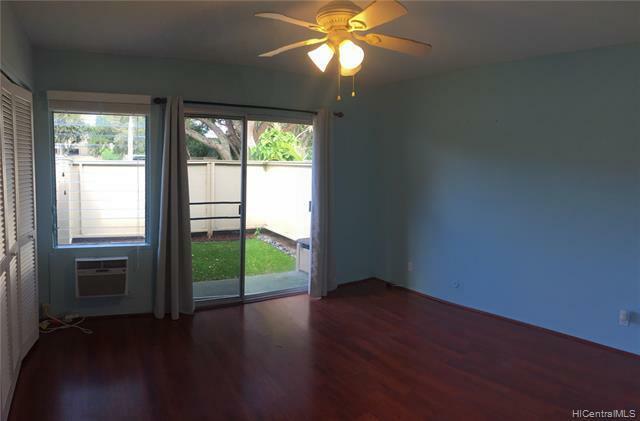 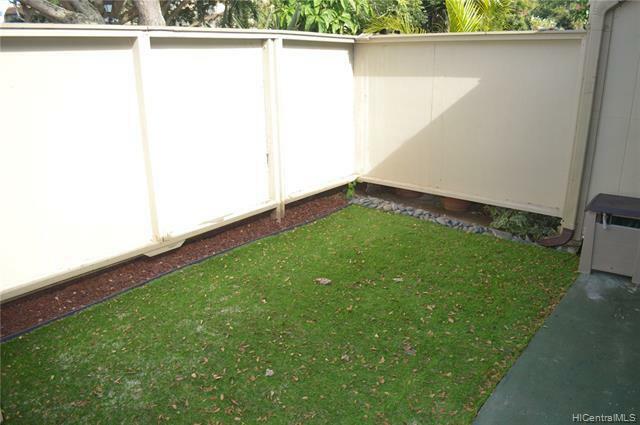 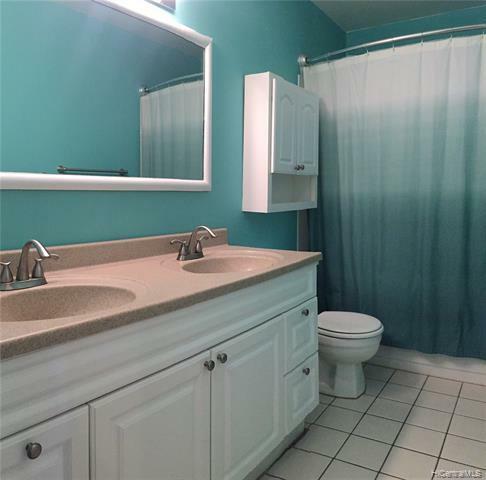 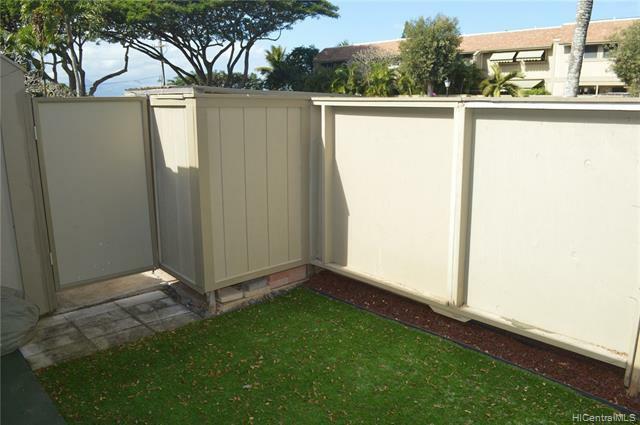 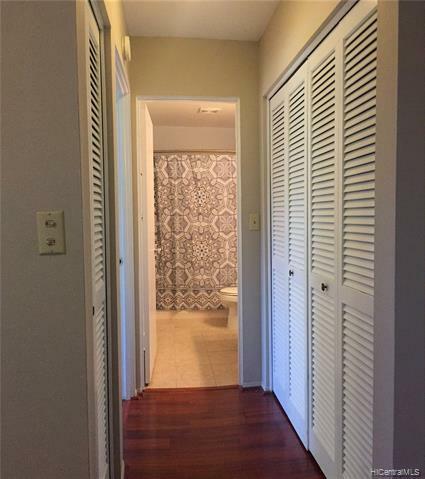 If you are looking to boost your income, this home could easily be lived in on the main floor, while supporting a rental in the lower floor, due to walk out lanai. 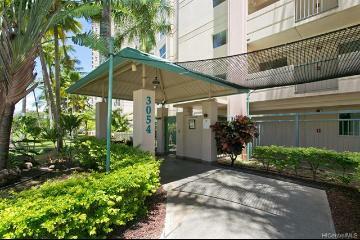 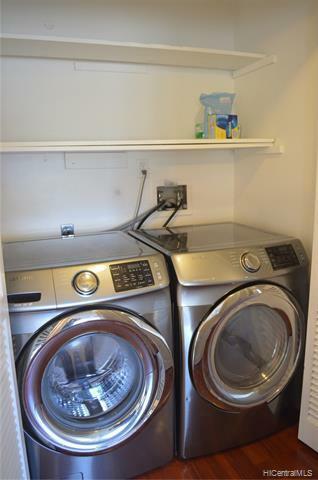 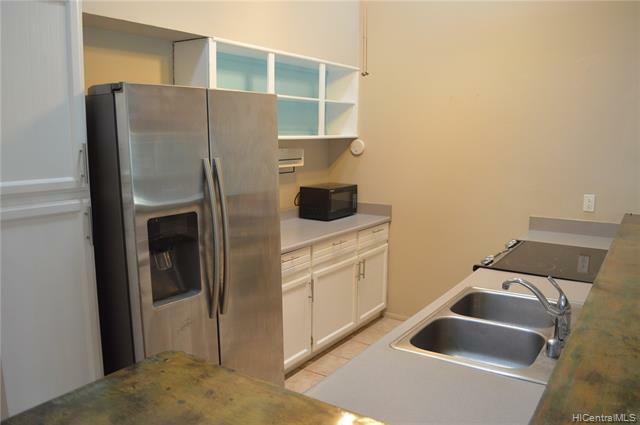 44-354 Olina Street 2 Kaneohe 96744 is listed Courtesy of Coldwell Banker Pacific Prop. 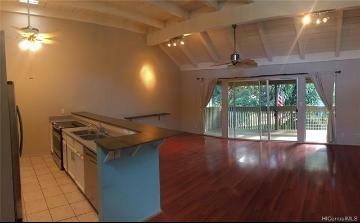 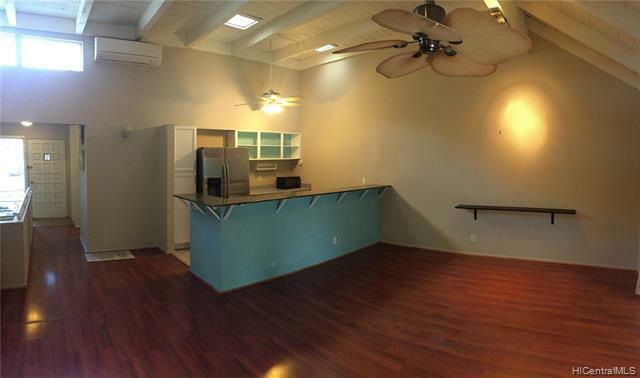 44-354 Olina Street, 2, Kaneohe, HI.